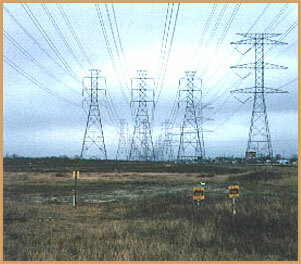 In the last three to four decades, the incidence of joint occupancy of the same right-of-way by one or more pipelines and power lines has increased. Such joint use produces significant induced AC effects on the influenced pipelines. 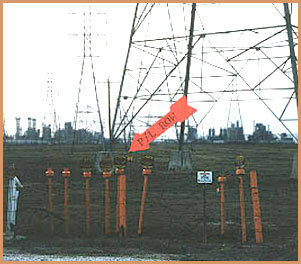 These effects may create electrical hazards to pipeline facilities and to personnel who may come into accidental contact with the facility. Underground pipelines are especially susceptible if they are well coated and have been electrically isolated for cathodic protection. We typically perform one to four induced AC studies per year and have worked on a wide variety of facilities.